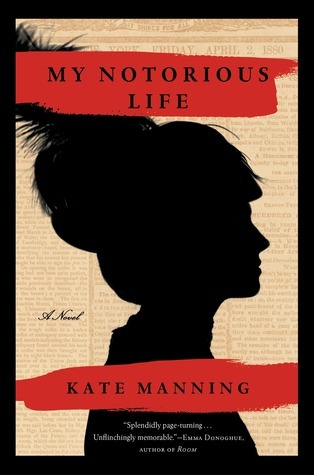 My Notorious Life is in my TBR list. Looking forward to reading it. Great to hear about your Boston trip! Sounds like you had a lot of fun. I love Boston- hubby went to BC, but I have only been there once before! 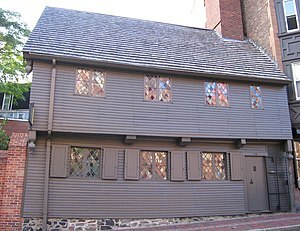 I would love to visit Boston. Fun and educational! 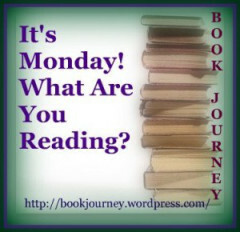 I’m currently reading Rot and Ruin (zombie Monday). I hope to someday make it to Boston…sounds like you had a great time! Some very interesting reads you’ve got on your plate too! Happy Reading! Here’s my What are you reading? Post! Reading on the plane is always interesting. On my last trip, I was reading The History of Love on the plane. I hope you have a great week and enjoy Cartwheel! Great Boston pics. I would love to go back. Have a great reading week. Sounds like a great trip! I loved My Notorious Life – I hope you are enjoying it! It’s good- a little hard to get used to the way it is written though. I’m probably going to finish Graham Greene’s The Heart of the Matter today. I’m also reading Infinite Jest (slowly but surely) for the second time. Lined up I have Cycle of the Werewolf for my read-all-of-Stephen-King project, and High Wizardry by Diane Duane. Wow- lots of great reading going on for you! Have a good week. I liked The Girl You Left Behind- 15 yr olds are tough! Happy birthday to your son! Sounds like a fun trip to Boston. 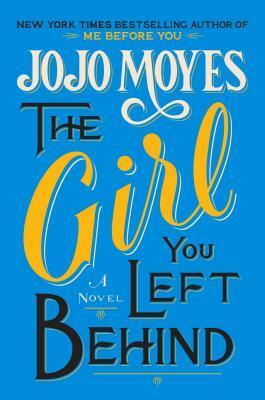 Looking forward to your review of The Girl You Left Behind. 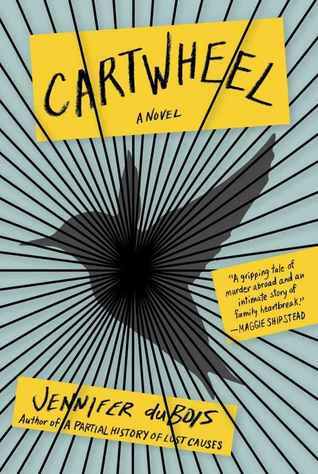 And I love the cover of Cartwheel! Happy reading.